Private citizens also donated books, globes, and scientific equipment to stock the university’s shelves and classrooms. With these gifts, the libraries of the Dialectic and Philanthropic Societies quickly grew to almost two thousand volumes by 1812. Founder William R. Davie donated historic objects, natural history specimens, and texts from his personal collection. The library still has thirteen of his books, including Edward Gibbon’s The History of the Decline and Fall of the Roman Empire(1789). 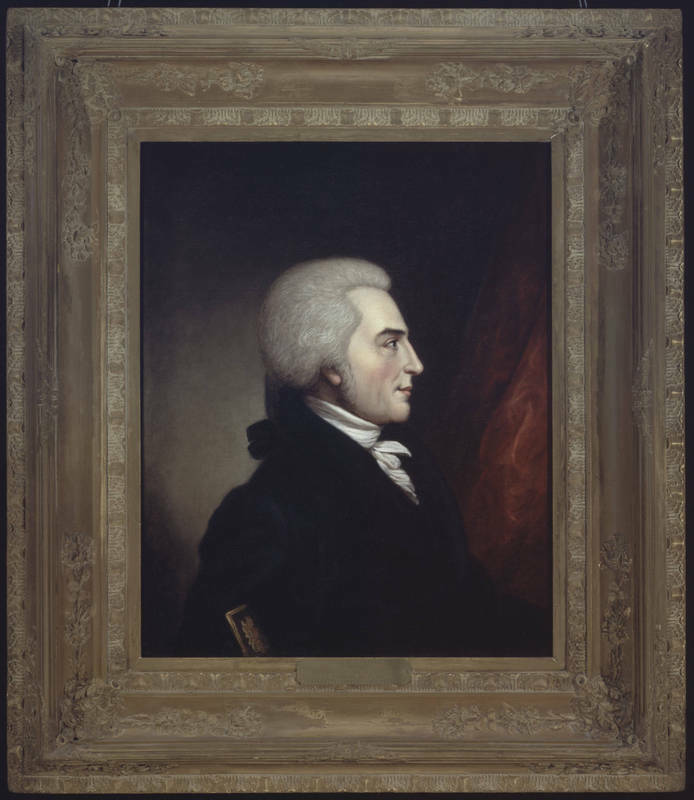 Another important early donation came from Brigadier General Thomas Person (1733-1800), a wealthy planter and early supporter of the university who donated over one thousand silver dollars to complete the first college chapel, which the university named in his honor.